Joe Brooks Chapter #25 is one of the oldest continuously active Trout Unlimited Chapters in the United States. Formed in 1968, Joe Brooks TU is devoted to conservation, protection and restoration of cold water fisheries in the Yellowstone River watershed. We are one of the oldest continuously active chapters of Trout Unlimited in the United States and the oldest in Montana. 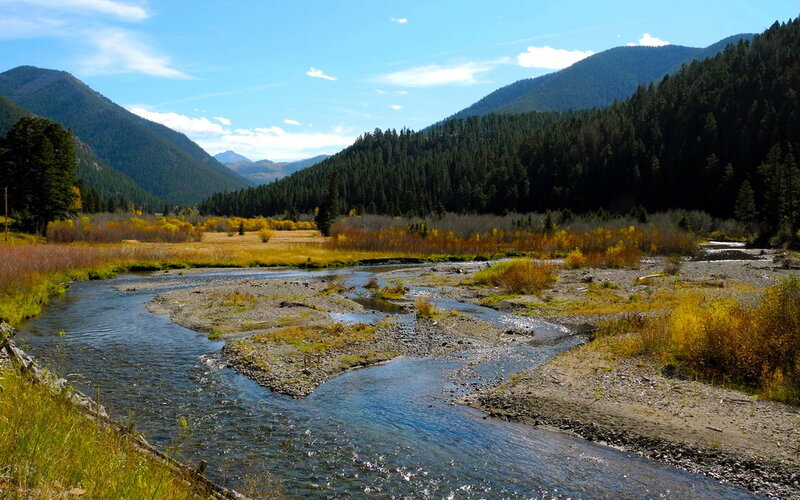 Park and Sweet Grass County's world-class cold water fisheries and their watersheds. We're proud to sponsor conservation projects.